Thanks to Cee for her Fun Foto Challenge this week and the subject One Item. 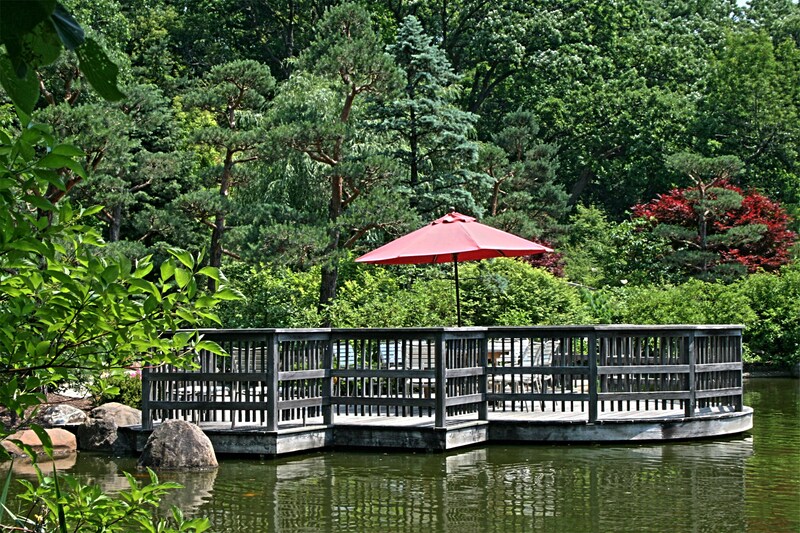 It gives me a perfect opportunity to share some of the images that I captured at the Anderson Japanese Gardens in Rockford, Illinois on Tuesday. 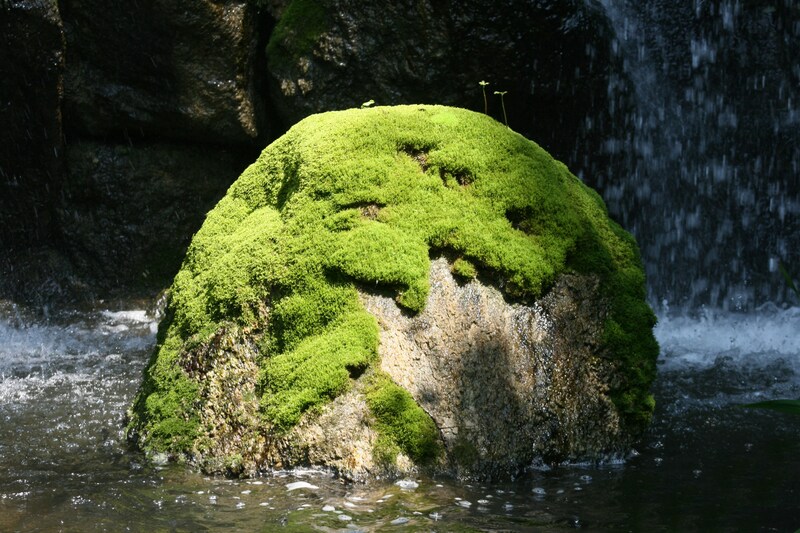 One moss-covered boulder at the foot of the West Waterfall. 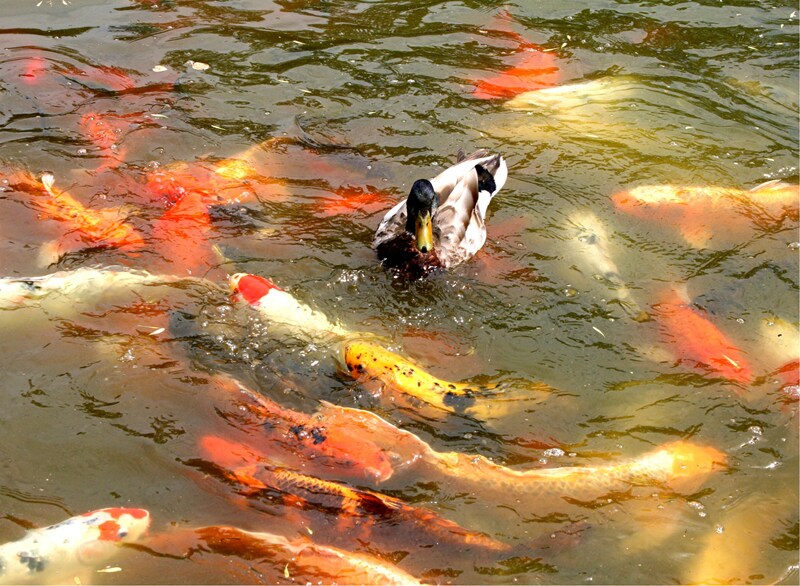 One lonely duck in a scrimmage for food with a whole crowd of hungry koi in the waters of The Garden of Reflection. One red umbrella on the Floating Deck. 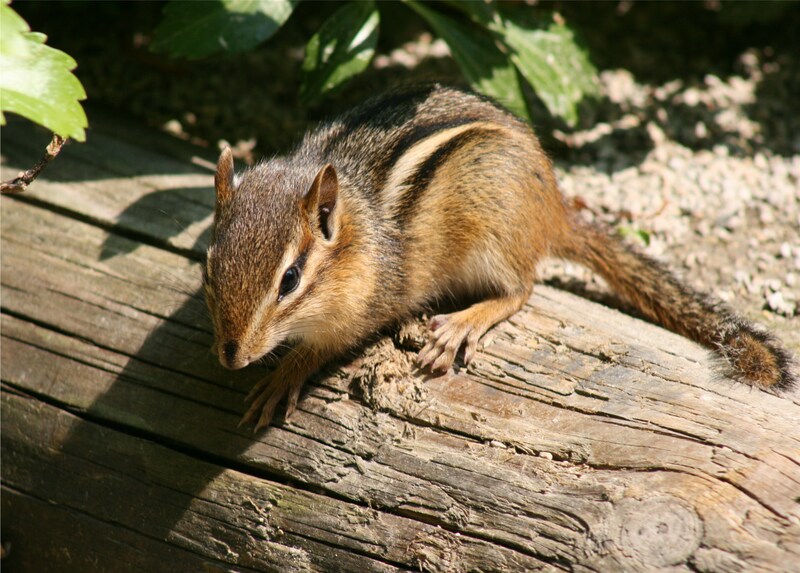 One cheeky chipmunk checking out visitors in the Pond Strolling Garden. 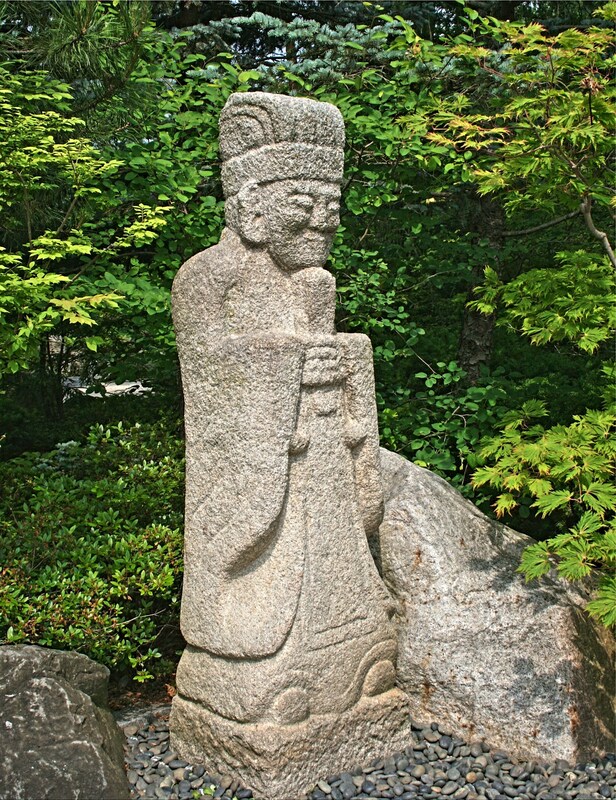 One statue; Ancient Scholar – Bunjinzo which, according to the visitor’s brochure, was carved approximately 600 years ago. What a lovely place to strolling with your camera. Very nice picrures. Thanks, Cee! I thought the duck was quite daring. Some of those fish were bigger than he was! I particularly liked the lonely duck shot. I felt quite nervous for him but had to admire his persistence. He clearly wasn’t getting any of the food but he hung in there and kept trying.